Lachlan Morton, an Australian rider, reaches the finish line at the top of Main Street at the end of the Tour of Utah in August of 2016. The Tour of Utah and Park City officials are discussing holding the final stage of the 2018 event in Park City. 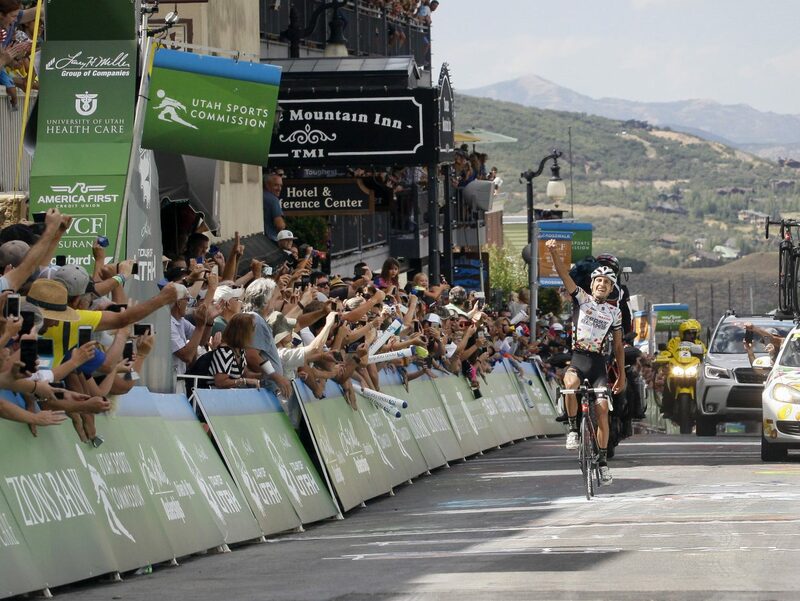 The organizers of the Tour of Utah bicycling race intend to locate the finish line of the event in Park City in August, a scenario that could crank up the cycling community and likely ensure another crowded day during what is typically a busy month anyway. The Tour of Utah and City Hall are in discussions about the final stage, planned on Sunday, Aug. 12. The details have not been finalized with more information expected in the spring. The Tour of Utah in 2017 did not include Park City as a result of a calendar conflict with the Park City Kimball Arts Festival. City Hall, though, has put the Tour of Utah with an Aug. 12 date on a tentative calendar of special events. 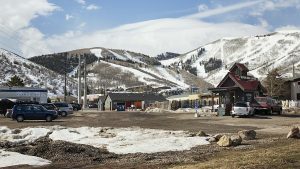 The calendar has been distributed to the Special Events Advisory Committee, a City Hall panel that weighs the impacts of Park City’s busy schedule of sporting events, arts and cultural gatherings and other sorts of events. Jenn Andrs, the executive director of the Tour of Utah, said Main Street is the preferred location for the start and finish of the Aug. 12 stage. The Tour of Utah logistical plans for the stage, including the Main Street setup, are under negotiation. 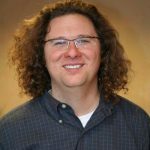 Andrs said the Tour of Utah wants to finalize the plans by the middle of May. Andrs also noted the Tour of Utah stage on Saturday is scheduled to start at Canyons Village, meaning that the bicyclists, their crews and the event support personnel will ride through parts of the area on consecutive days. The Tour of Utah is scheduled to start on Aug. 6, and stage locations include St. George, Cedar City, Payson, Antelope Island State Park, Layton, Salt Lake City and Snowbird. 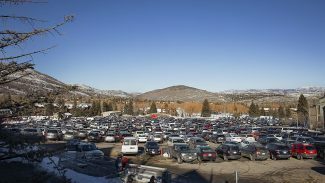 The event last was held in Park City in 2016, drawing a large crowd to Main Street for the finish. Main Street was closed to vehicle traffic in favor of the race route and festivities for bicycling fans. 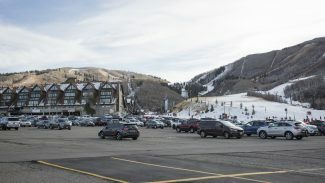 It was one of the busiest days of the summer in Park City, but it also involved temporary road closures, changes to parking operations in the Main Street core and other event-related hassles. The Tour of Utah has estimated the race finish drew a crowd of between 40,000 and 50,000. The Tour of Utah leadership and City Hall officials in 2017 anticipated the event would return after the gap that year, and it seemed likely at the time the return could have been as soon as the 2018 race. 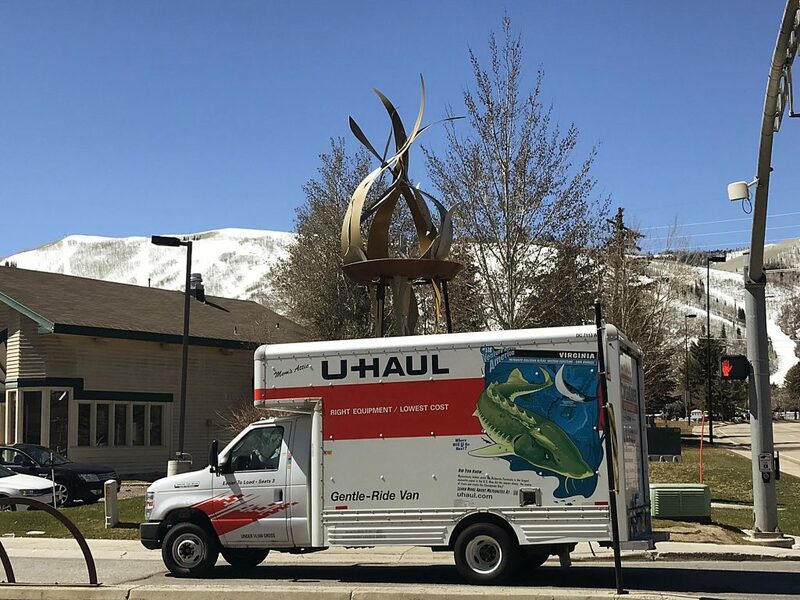 Both sides appeared pleased having a stage in Park City, with the conflict with the arts festival in 2017 being the reason for the route not including Park City rather than organizational issues. City Hall staffers said this week the municipal government has not yet received an application from the Tour of Utah to hold the event. 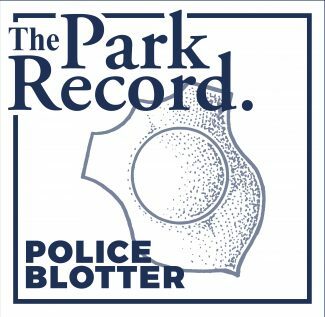 The Park City Council must approve a permit. Jenny Diersen, the economic development program and special events manager at City Hall, said she anticipates the talks about the Tour of Utah will stretch from March until May. She said the Special Events Advisory Committee and the City Council will hold discussions, but meeting dates have not been set.